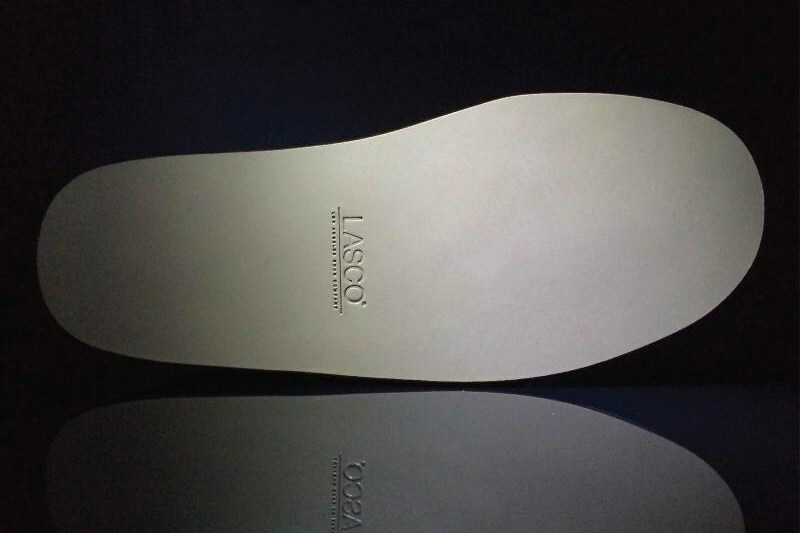 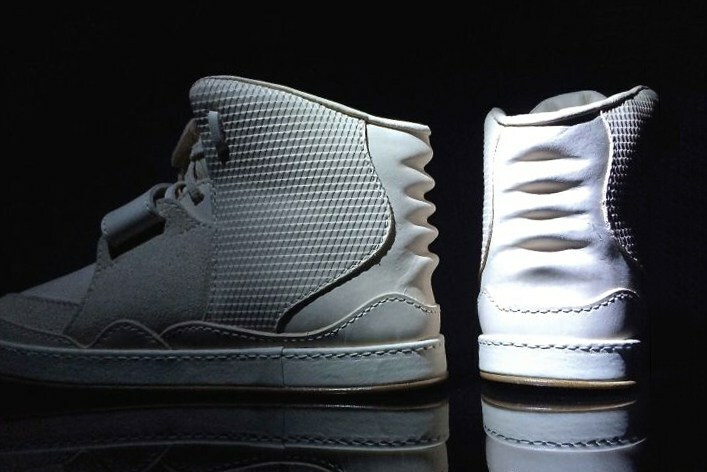 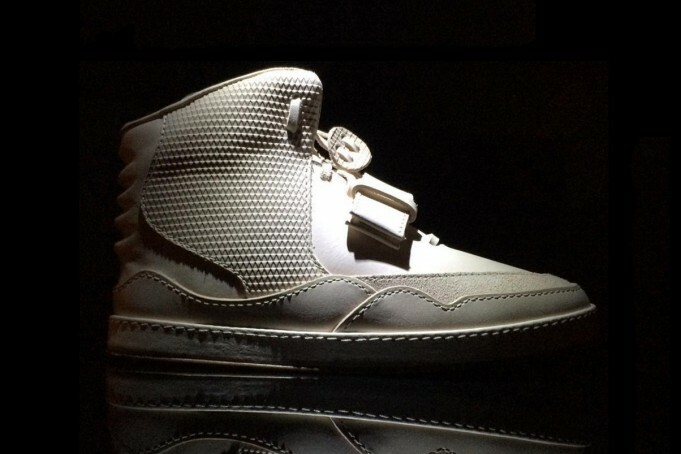 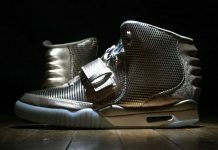 LASCO or “Los Angeles Shoe Company”, created their own veg tan version of the Nike Air Yeezy 2 dubbed “Veg October”. 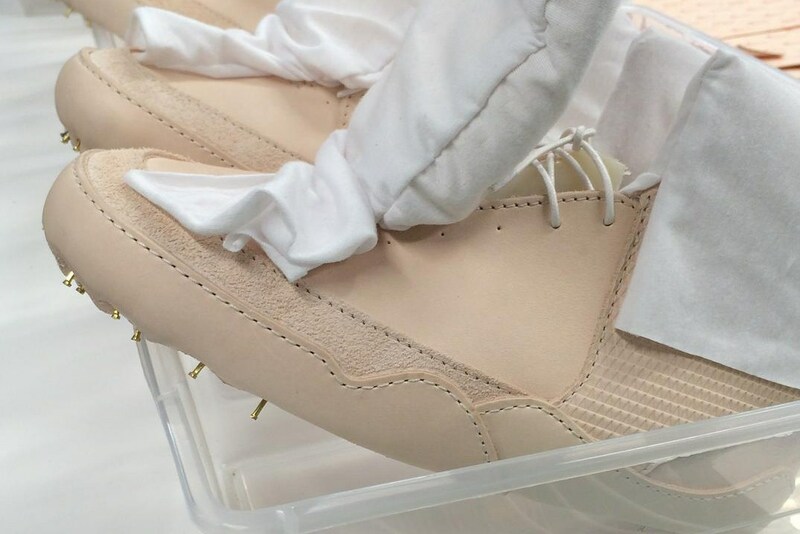 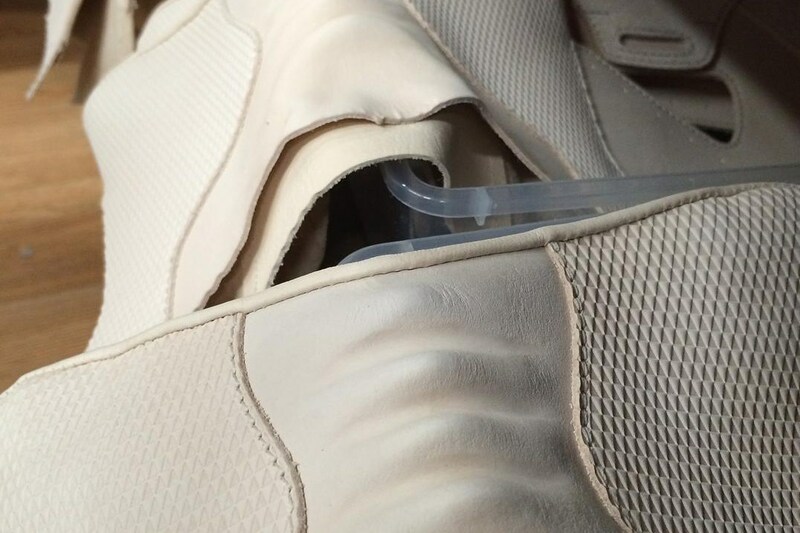 The company put in about 90 hours a week to create this shoe, as well as using 7 different needle sizes, specialty glue, tapes, protective coating and lot’s of other details that go behind executing quality. 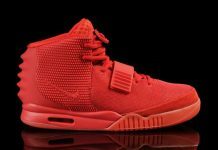 The pairs are limited to about 50 and will release tomorrow for $1,299. 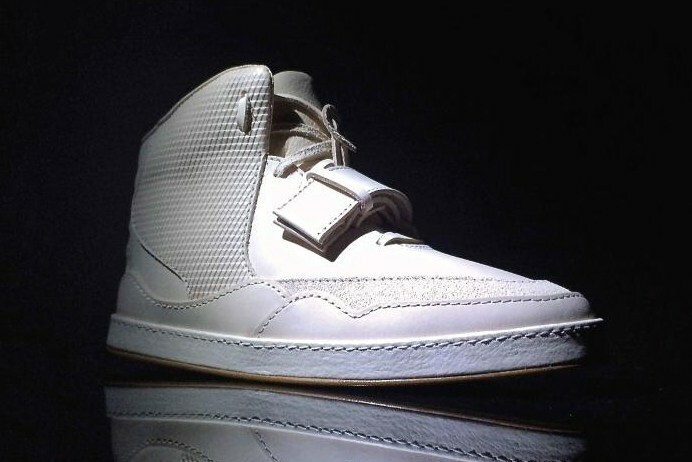 No word on where these will be releasing but stay tuned to the LASCO IG to find out.